Angela completed her 5 year Dental Surgery degree at Otago University. In addition to general dentistry, she has extensive experience in orthodontic, and cosmetic dentistry. Since graduating she has continued to devote a large amount of her time advancing her general, orthodontic and cosmetic dentistry skills. Angela regularly completes over 100 hours of continuing education annually which involves both technical and hands on training. Her extensive training regularly takes her abroad to overseas training centres, often in America, Australia, Asia and occasionally Europe. In 1996 Angela purchased an established dental practice, now known as McKeefry Dental. 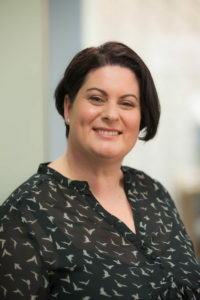 Her Wellington based practice has developed a reputation for providing quality, personalised care. It offers a wide range of dental services including leading cosmetic and orthodontic makeovers. Angela is passionate about providing advanced dental care. This is supported by her strong interest in orthodontics and cosmetic dentistry. In these fields she has over20 years experience, and her goal is to continue to provide state-of-the-art cosmetic dental care services. Angela is currently completing the prestigious Kois Center program, which focuses in the latest advances in restorative and cosmetic dentistry. This leading dental training centre is situated in Seattle, USA, and covers many areas of cosmetic and restorative dentistry. She is also a Fellow of the International College of Continuing Dental Education in Orthodontics. Highest Honours POS 2 year orthodontic course. Awarded 1st Prize for the New Zealand Academy of Cosmetic Dentistry 'Fooling the Eye' category. An award that recognises the skill of placing a restoration that is totally undetectable. Angela recently received the Highest Honours award from a two year American based orthodontic course, where she treated over 50 patients of differing complexities.Fellow of the International College of Continuing Dental Education in Orthodontics. 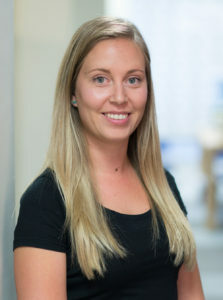 Sally graduated with her Bachelor of Dental Surgery from the University of Otago in 2012 with Distinction. 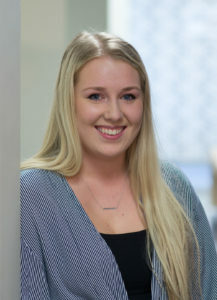 She was awarded one of five New Zealand graduate positions with Dental Corporation in 2013 and began working at McKeefry Dental at the start of 2014. 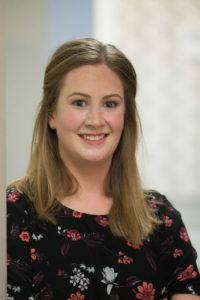 Sally has a passion for continuing her education and keeping abreast with the latest developments in dental care with both technical and hands on training, Sally has done professional development in New Zealand and internationally including Australia and America. As part of her approach with providing quality care and treatment, her patients’ history and circumstances are always taken consideration before presenting appropriate treatment options. Sally looks forward to looking after you and your dental needs and is always welcoming new patients. Completed Bachelor of Dental Surgery at University of Otago with Distinction. An active member of the National and Wellington branch of the New Zealand Dental Association. Rachael is a registered Oral Health Therapist, this involves the scopes of dental hygiene and dental therapy. In 2011 she graduated from the University of Otago with a Bachelor of Oral Health. Rachael has been a part of our team since she graduated. 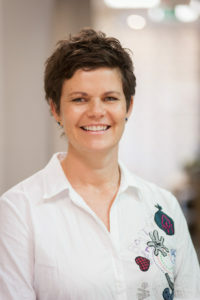 Rachael is the dental hygienists Professional Advisor for the NZ Dental Council. She also works one day a week with the District Health Board, providing dental care to under 12-year olds. 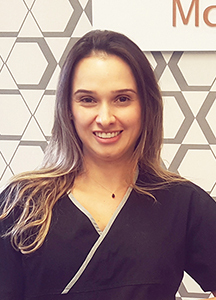 Rachael is passionate about preventative and cosmetic dentistry and enjoys working alongside her patients to achieve the best outcomes. She is enthusiastic about attention to detail and promoting the link between oral health and general health. Rachael provides a friendly, positive and sensible approach to treating her patients. In her spare time, Rachael enjoys travelling, socialising with friends and family and keeping fit – she plays netball and loves bush walks. Rachael holds a current annual practicing certificate and is a member of the NZ Dental Hygienists’ Association. Angela is a fully qualified dental hygienist. In 2005 she completed her diploma in Dental Hygiene at the University of Otago. 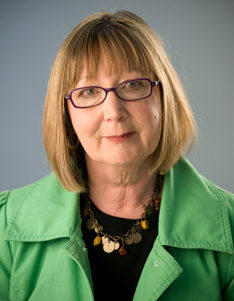 She holds a current practising certificate and has worked in the dental industry since 1996. 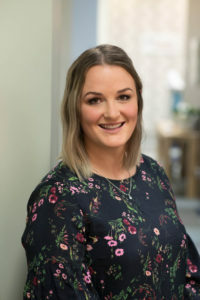 As part of her ongoing commitment to providing a quality service, she undertakes regular training to keep abreast of the latest in dental hygiene techniques and treatments. Angela also holds an interest in cosmetic dentistry. As she says, "I really enjoy seeing the fantastic results. It really demonstrates that we can make such a difference to their lives. I love my job, especially helping people towards a healthier mouth and smile. And when you help them, you know you're making a difference". Angela is a member of the New Zealand Dental Hygienist's Association.